Christmas is coming up extremely soon and I'm so excited, it's come round so fast! Anyway, I thought I'd share with you some of the things that are on my Christmas wishlist this year, enjoy! Mac lipstick in Ruby Woo- Now this is definitely on the top of my Christmas list, I've wanted a Mac lipstick for a while but due to the perks of being poor, I can't actually afford one! This colour's a lovely matte red and I've heard so much lovely stuff about it that I've been lusting for this shade for a while! 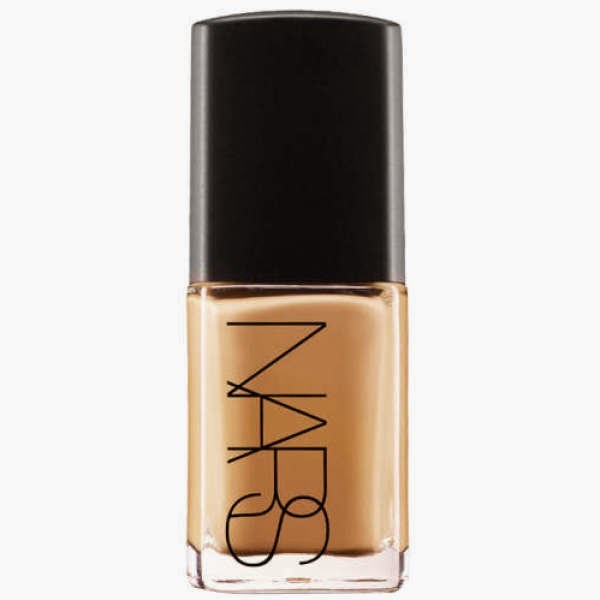 Nars sheer glow foundation- I've only ever really owned drugstore foundations apart from one Mac one, I've never really wanted to spend out on one, as there's so many decent drugstore ones, but I've heard so many people rave about this that it's something I just need to try. Urban Decay Naked palette- I think pretty much every beauty lover owns this, I know the third one's out now, but I currently don't own any! So many people talk about this and how lovely it is, and it's used in so many makeup tutorials and blog posts and etc that I don't think I can live without it much longer. The colours look absolutely beautiful and I can't wait till I finally get one of these! Sorry this is such a short post, I have a lookbook coming soon to show you, it's not the best but it was my first attempt so you can at least give me points for trying, right? 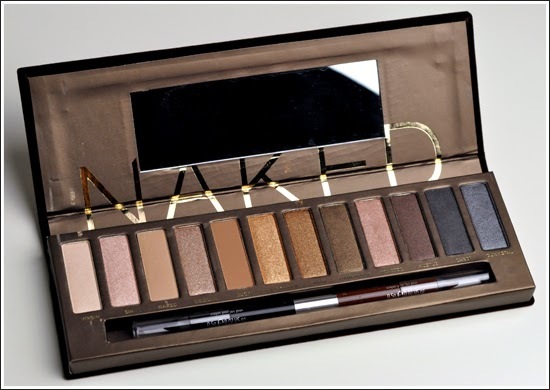 I really want the Urban Decay Naked palette too! 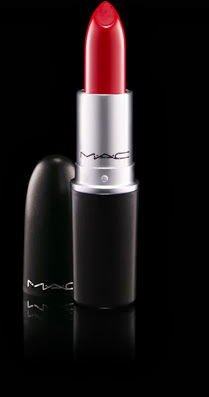 As well as a variety of MAC lipsticks!